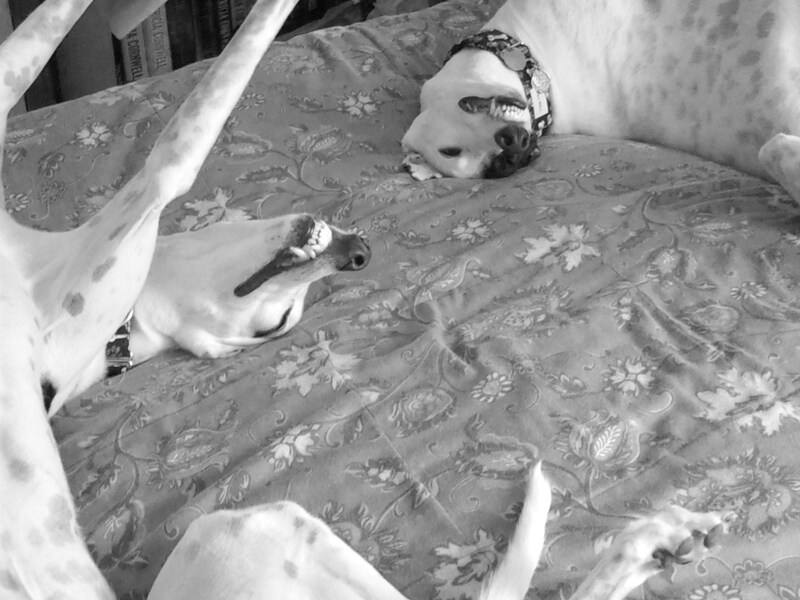 Posted in: Greyhound - Important Information, Greyhound Facts, Greyhound General Info, Greyhound Health, Sight hounds, thunderstorms and greyhounds. 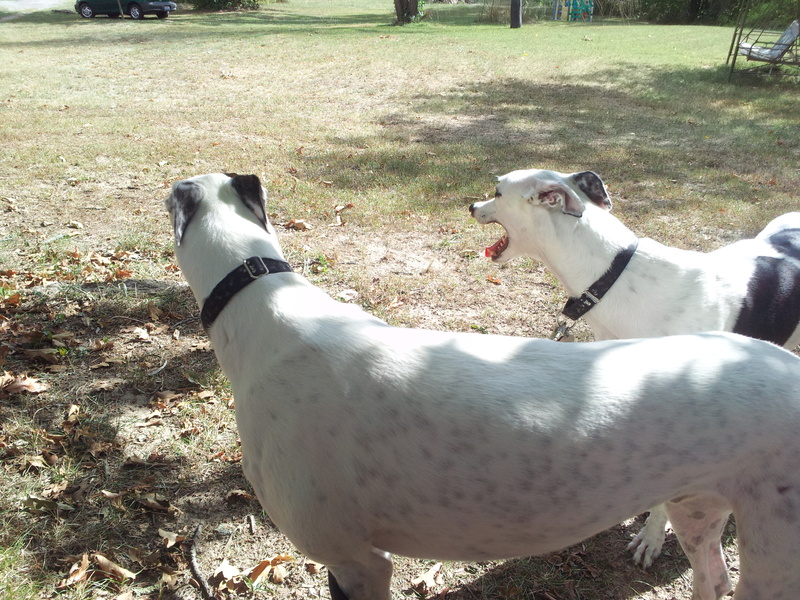 Tagged: dog health, Greyhound, pet health, separation anxiety. 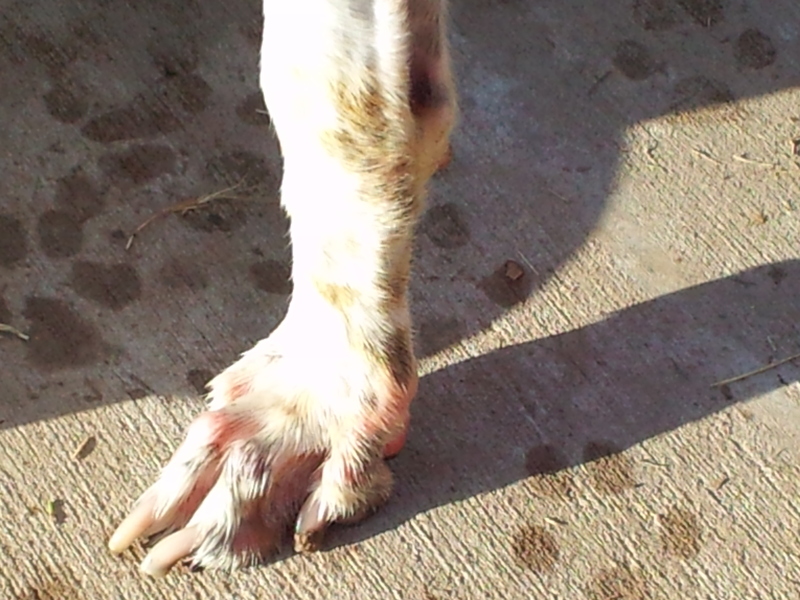 conditions that can and do occur in this breed. are found in dogs with Babesia or Ehrlichia. This is a relatively common disease found in Retired Greyhounds. even while asymptomatic, may result in a hemolytic crisis. 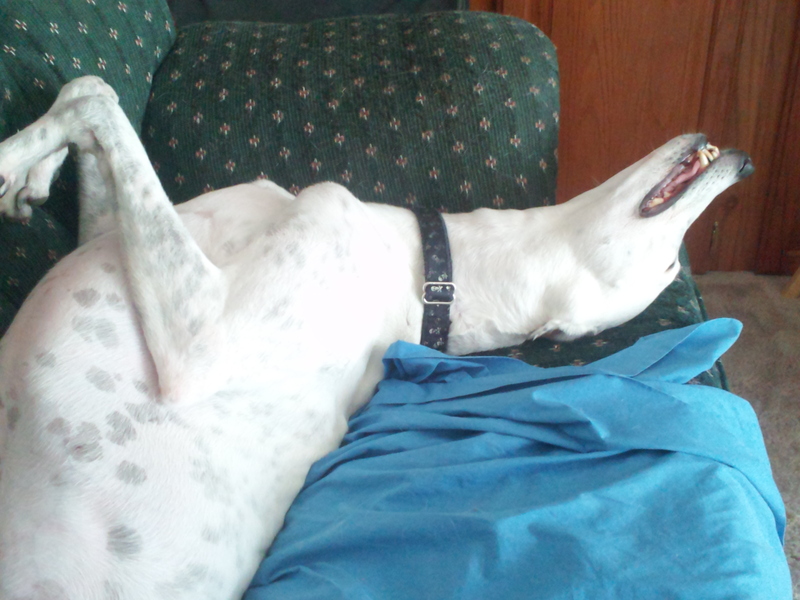 Amazingly enough, bloat is not that common in the Greyhound. amputated toes. These are often old injuries that are beyond repair. are often fed raw, diseased meat, which may be the origin of this parasite. sanitization is essential to prevent spread. Prostatitis, and Conjunctivitis are examples of common infections. signs of problems. Surgical resection is not usually recommended. is found in some Greyhounds. This condition can result in total corneal opacity and blindness without proper, aggressive treatment. with skin block and protective clothing. 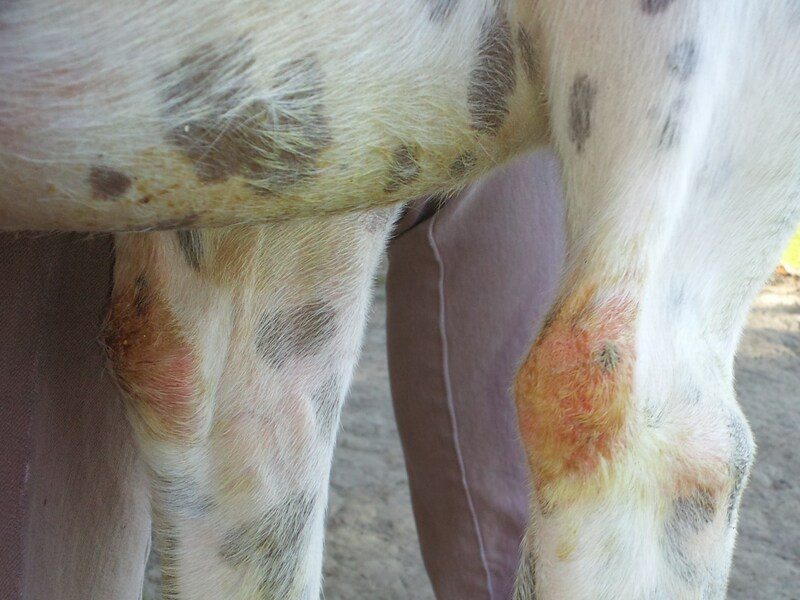 in, many Retired Racers suffer from Pyoderma or Allergic Skin Diseases. Comedones are common on the ventrum (Biore’ patches may be helpful). EFA Caps, 3V Caps) assistance. changes, and many suffer from constant diarrhea if not fed the appropriate food. parasites persists, a change in diet may be warranted. 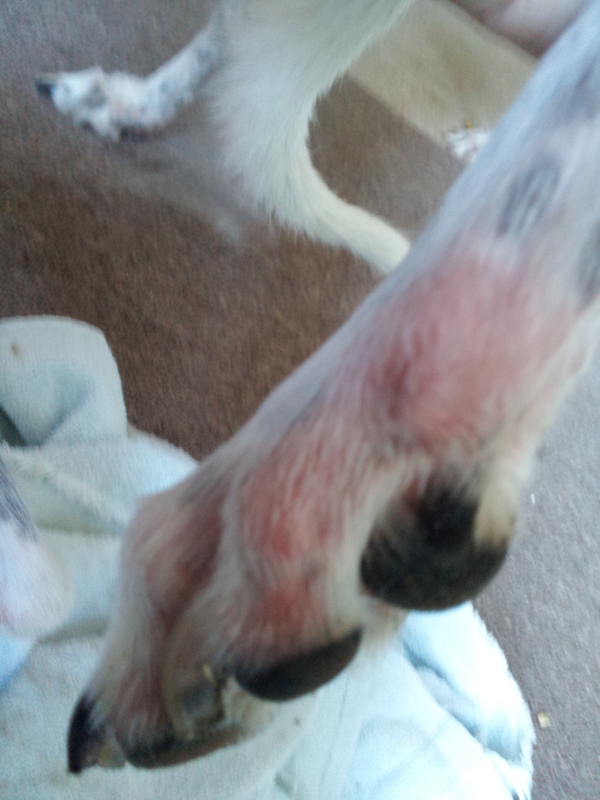 Another extremely common parasite in Retired Greyhounds. Greyhounds are often exposed to heartworm disease. however the disease can be rapidly fatal. of immune-mediated diseases has been seen in these dogs. and virtually non-existent subcutaneous layer. be sequelae of this disease. 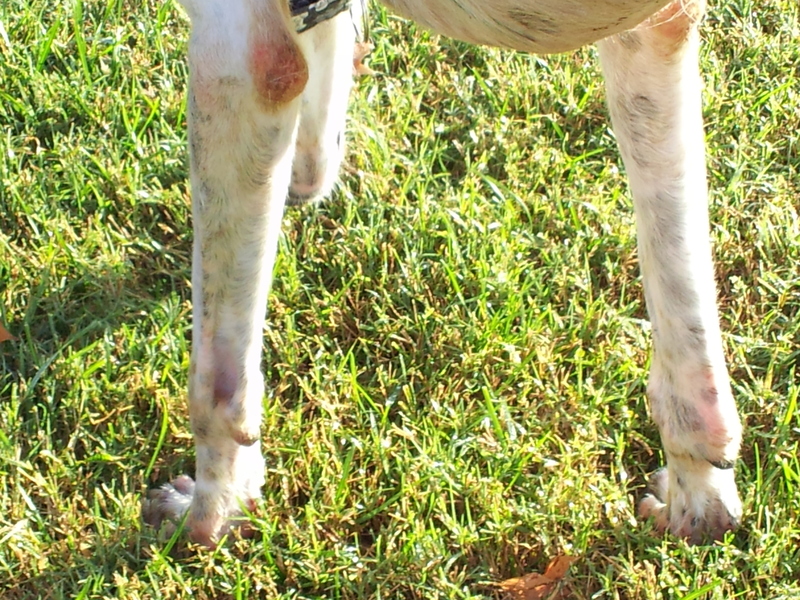 in racing dogs and often even in backyard racers, are musculoskeletal injuries. Most Greyhounds on the track suffer from chronic parasitism. Fleas, ticks and every possible intestinal parasite are common occurrences. Giardia and Campylobacter are frequently seen. often of assistance in controlling the disease. they do not gobble their food. Often due to eating too fast or minor throat irritation, reverse sneezing often sounds like gasping for breath. Occasionally a parasite called Paragonimus can be the cause of chronic, frequent reverse sneezing. recommended if any symptoms are present. as long as it heals properly. tick-transmitted diseases which can elude the most extensive diagnostician. 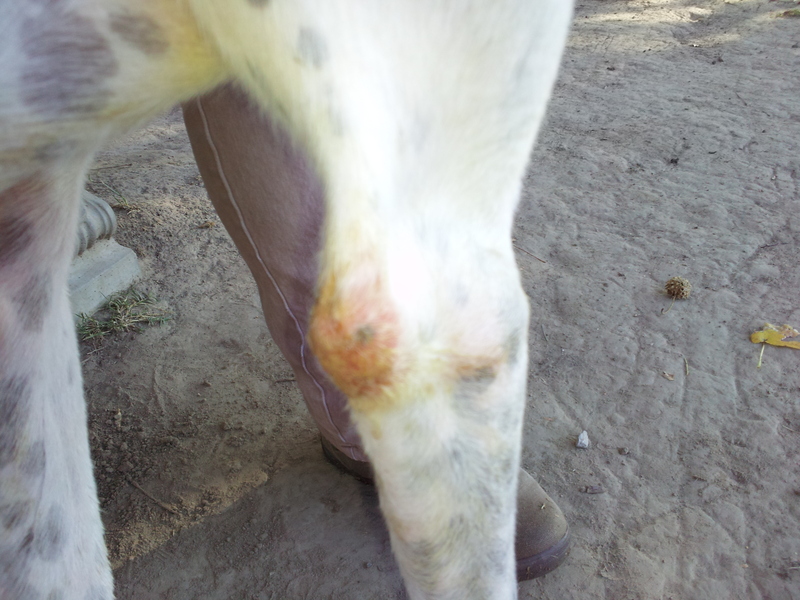 common diseases in the Greyhound due to their minimal level of insulation. Owners should be cautioned that this breed is more susceptible than most others to hot/cold extremes. anesthetics be used, due to the Greyhound’s commonly idiosyncratic reaction. induction agents are recommended, as is Isoflurane or Propofol for maintenance. to the Greyhound. Compounds with pyrethrins or flea pheromones are preferred. and Biospot (the latter two have too high a level of pyrethrin).